Clinical Grand Rounds – Have You RSVP’d? 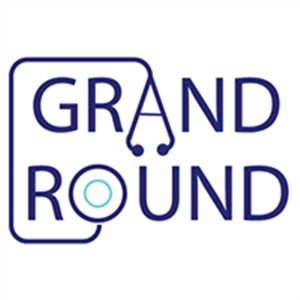 Home › News › Clinical Grand Rounds – Have You RSVP’d? If you have not yet RSVP’d to Clinical Grand Rounds for March 28, 2019 please do so! Programming will include presentations about AHP’s readmissions initiative, our plans for behavioral health integration, and information about pediatrics’ First 1000 Days initiative. All physicians are welcome, but we believe this Clinical Grand Rounds will be of most interest to Primary Care Physicians, Pediatricians, and Ob/GYN providers. Please contact Renee Sutton with questions.